Do you ever wrestle with “stinkin’ thinkin'”? 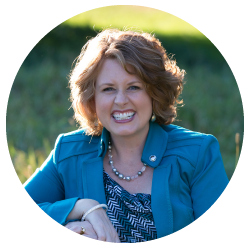 Do you forget who God says you are and allow the lies of the world to creep in? No more! 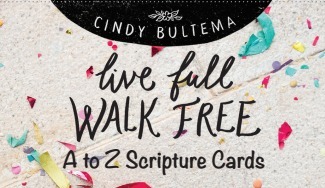 The Live Full, Walk Free A to Z Truth Cards are a wonderful way to remind you of your true identity in Christ. 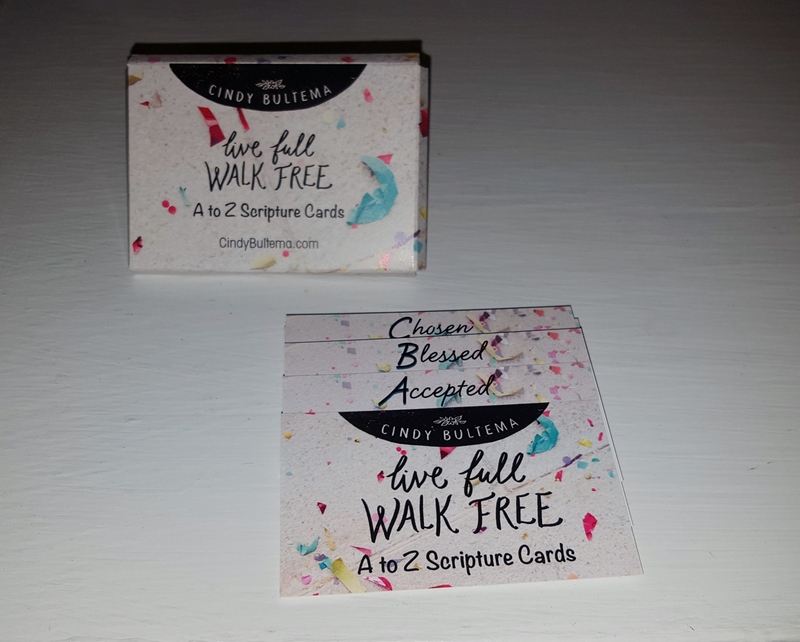 With 26 cards based on God’s Word, you’ll be walking about in Truth and freedom in no time. 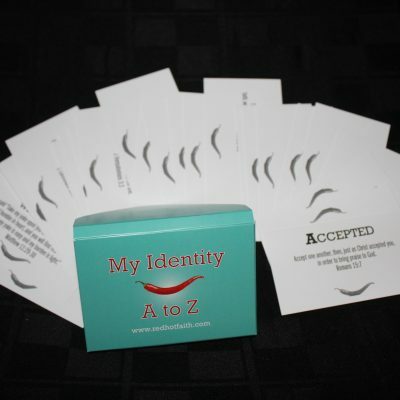 This product is FREE WITH PURCHASE of any item!